Faced with an agricultural system that is increasingly uncertain as to future options, this specialisation prepares agronomists able to provide a comprehensive and strategic vision to production companies in the agricultural sector, cooperatives, agrifood industries and professional agricultural organisations. 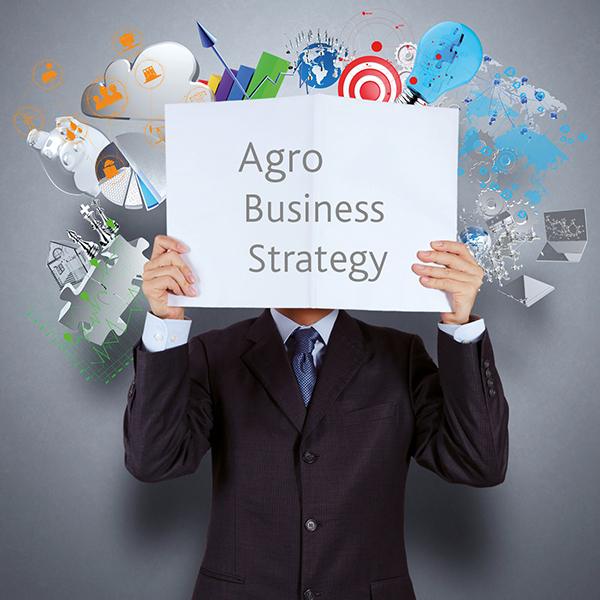 The Management of Agricultural Companies specialisation prepares students for business management, advisory, and audit professions applied to businesses central to the economic development of rural areas. It provides managerial expertise, mainly founded on the methods of business auditing in the economic, financial, legal, social and fiscal fields, and action plan implementation methods (project management, forward-looking management).